Size of this preview: 800 × 554 pixels. Other resolutions: 320 × 222 pixels | 945 × 655 pixels. 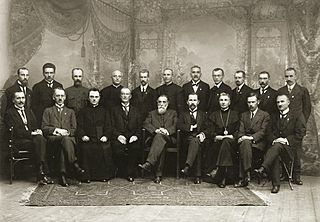 Description: Members of Council of Lithuania in 1917. From left to right Sitting: J. Vileišis, dr. J. Šaulys, kun. J. Staugaitis, St. Narutavičius, dr. J. Basanavičius, A. Smetona, kan. K. Šaulys, Stp. Kairys, J. Smilgevičius. Standing: K. Bizauskas, J. Vailokaitis, Donatas Malinauskas, kun. Vl. Mironas, M. Biržiška, kun. A. Petrulis, S. Banaitis, P. Klimas, A. Stulginskis, J. Šernas, Pr. Dovydaitis. Credit: Owned by Lietuvos nacionalinis muziejus (National Museum of Lithuania). Usage granted by coffer curator from National Museum administration. For any questions regarding this image contact Museum administration. Permission: This file is licensed under the Creative Commons Attribution-Share Alike 2.5 Generic license. Attribution: Using this image, you must properly provide owner of this image - Owned by Lietuvos nacionalinis muziejus (National Museum of Lithuania) You are free: to share – to copy, distribute and transmit the work to remix – to adapt the work Under the following conditions: attribution – You must attribute the work in the manner specified by the author or licensor (but not in any way that suggests that they endorse you or your use of the work). 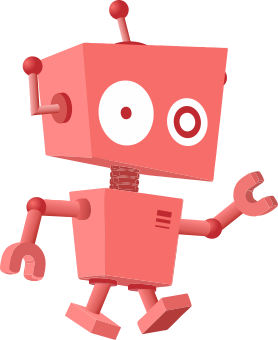 share alike – If you alter, transform, or build upon this work, you may distribute the resulting work only under the same or similar license to this one. http://creativecommons.org/licenses/by-sa/2.5 CC BY-SA 2.5 Creative Commons Attribution-Share Alike 2.5 truetrue .